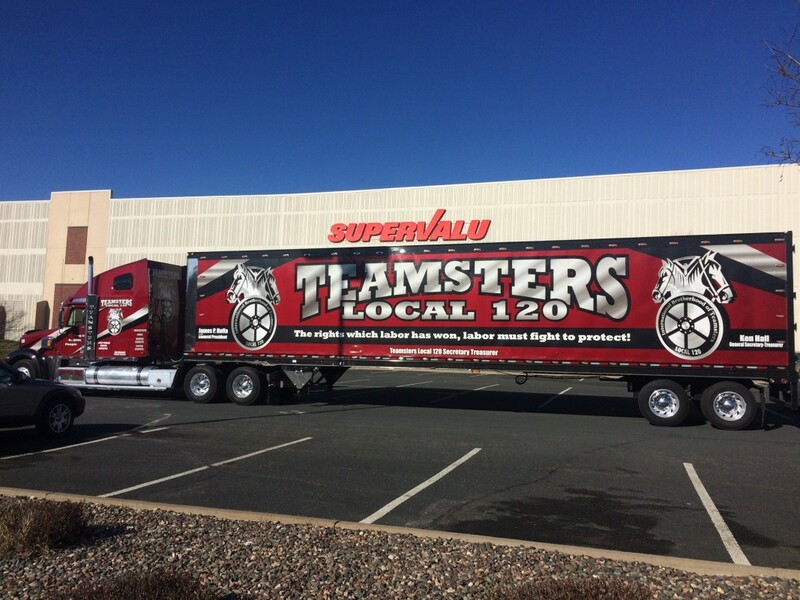 Since 1903, Teamsters Local 120 has fearlessly fought for its members’ rights, negotiating industry-leading contracts, taking economic action against employers, and helping working men and women achieve the American Dream. 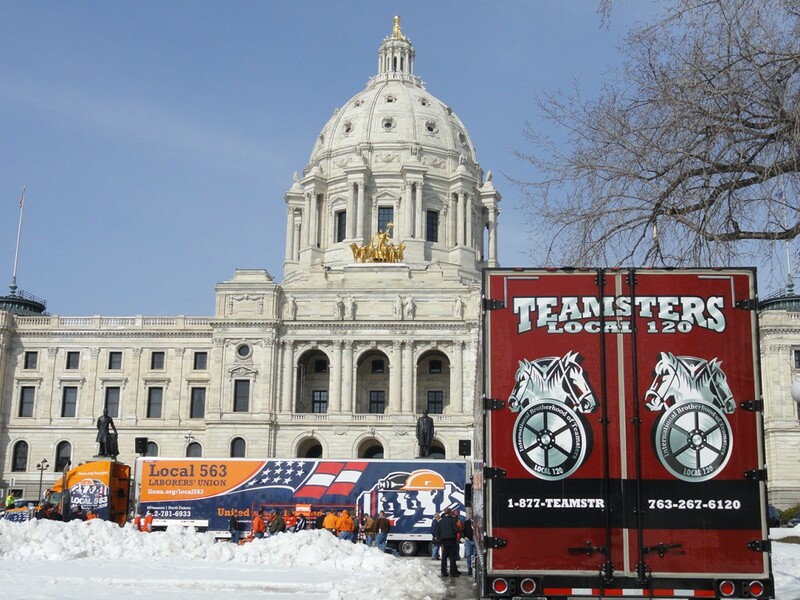 From the streets of Minneapolis during the 1934 Teamster Strike to the boardrooms of corporate America in 2016, Local 120 has demonstrated its strength and determination time and again, combating corporate greed and overreach. Our Local Union has continually shown that it will not let the middle class ideal be diminished, and that every worker is entitled to basic respect and dignity from their employer. Local 120 proudly claims the strongest and best union members in the nation, and every day you prove that our claim is absolute truth. As a Local 120 member, you are part of a 12,000 plus member team; you are never alone, and stand beside your fellow union members and on the shoulders of those who have gone before you. I am proud to be the President of Local 120, and honored to have the privilege of fighting for each one of you every single day! By joining together, working men and women gain strength in numbers so that they have a voice at work about the issues they care about. Unions negotiate a contract with an employer for things like better wages, a secure retirement, a fair and safe workplace, and family-friendly policies such as paid sick leave and work schedules. Union members have a voice to improve their workplace. Unions provide opportunities to raise workers from a struggling lower class to the core of our economy: the middle class. Unions provide collective support for their members through strength in numbers. Collective bargaining is the process which working people, through their unions, negotiate contracts with their employers to define the terms of their employment, their wages and benefits, their hours of work, sick leave, vacations, job health & safety policies, job protections, and more.